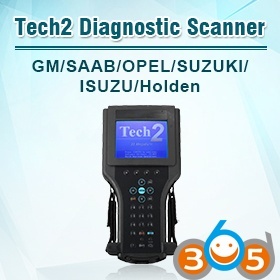 What Programmer to Read and Write BMW 35160D0WT ? 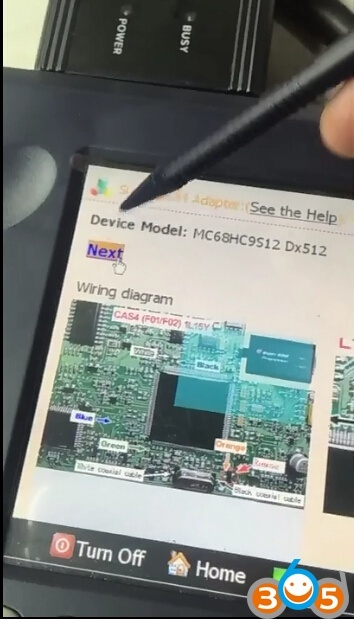 Does anybody know what tool can erase the new eeprom (35160WT) in the 2016 BMW dashboard. 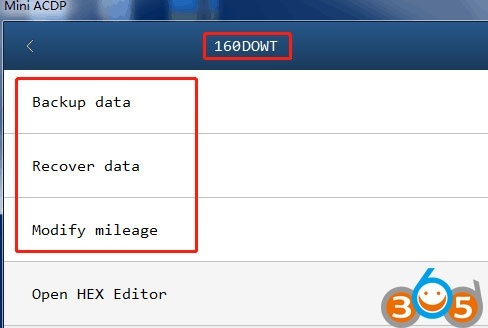 BMW dashboards from August 2015 are equipped with 35160D0WT EEPROM which is not erasable and has page-id which locks this memory to its own dashboard-micro. 35160 and 35160D0WT is not the same. 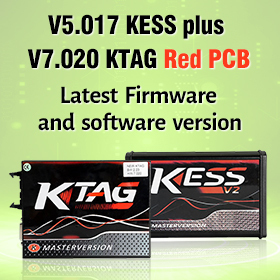 F Series have CAS 4 which is until today in third generation. 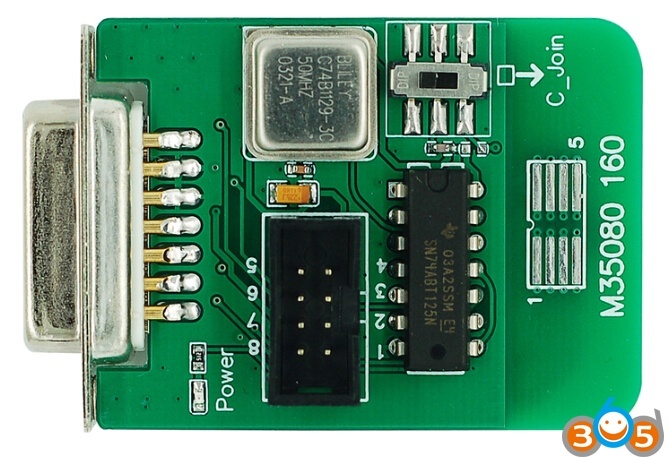 Freescale 9s12xxxx with masks 1L15Y ( Generation 1 ) and 5M48H ( Generation 2 and 3 ) . 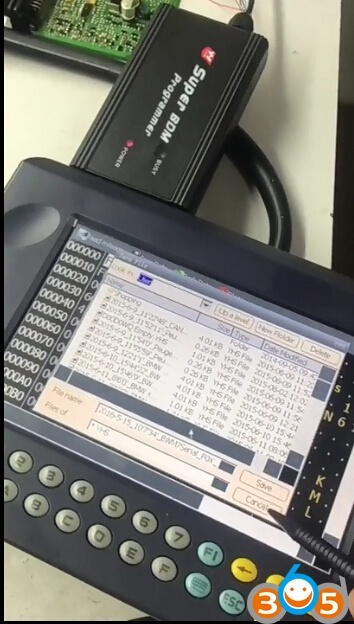 Odometer contains eeprom 160D0WQ. 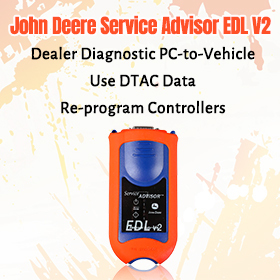 For eeprom adaption you have to apply an adequate eraser tool, before you can adapt mileage in same ( desoldered ) eep, or just put in a new one. 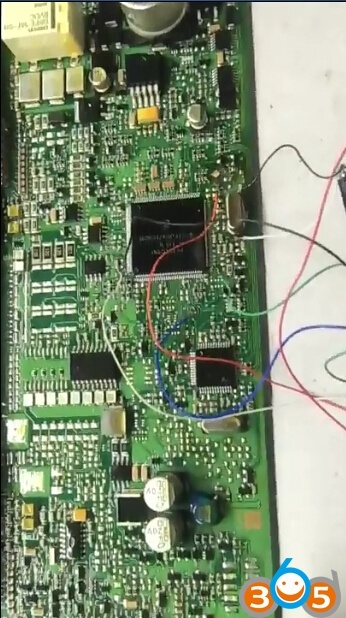 Only safe way for these cars after 6/2016 is using MT350160WT emulator which will emulate original memory . 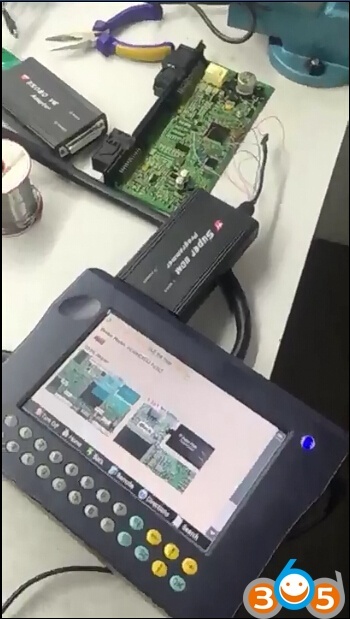 The new 2016+ with 35160D0WT Cannot be renewed till now, the only way to adjust the mileage is to read and save the eeprom dump, replace the eeprom with new one, write the original dump to the new eeprom and program it, you can find new eeprom in the market. No need to install an emulator. Why you don’t bought programmer? More cheaper than change all time eeprom. 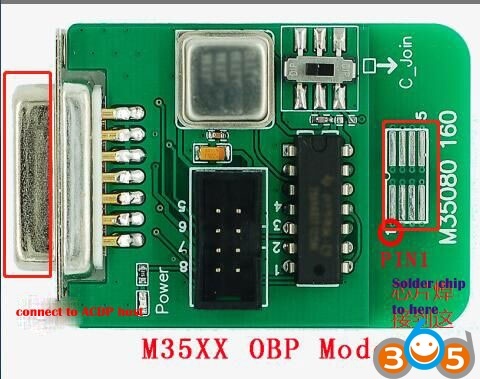 2) Yanhua Mini ACDP is one of the programmers that will read/write 35160D0WT eeprom to change mileage by OBP. 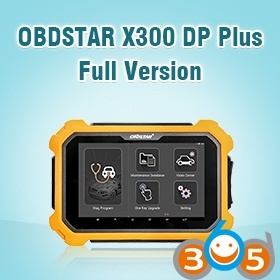 Need to work with BMW 35080, 35160DO WT authorization module. Don’t worry about the data lose. Yanhua ACDP will backup and recover data. 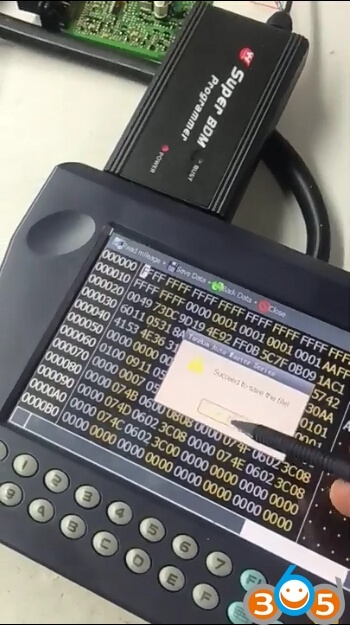 How to Get Verification Code to Activate Yanhua Mini ACDP? 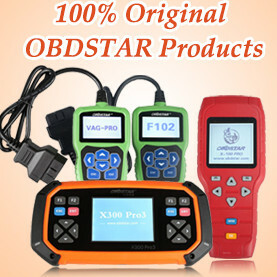 Yanhua Mini ACDP BMW CAS3 Add Keys via OBD: 100% Tested & Success!